The community association’s snow blower was stolen from the centre’s shed recently. It was not noticed right away as the door remained closed. Our security footage does not show anyone clearly, unfortunately, but it looks like the theft took place between 11:55pm January 25th and 12:05am on January 26th. The two culprits loaded it into a vehicle and drove south down Whitehorn Road. As you know, we’re a non-profit run by community volunteers. And so when someone steals from our community association, they’re also stealing from you. If anyone saw anything or has any information that could help, please contact us at 403-280-2880 or email Saroz Khunkhun at president@whitehorncommunity.com so that we can pass the information on to the police. 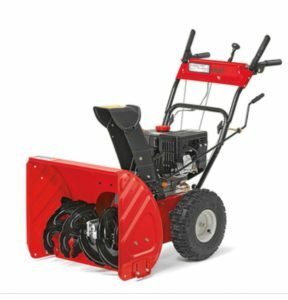 In light of the recent theft of the Falconridge Community Association’s snowblower as well, I urge you all to take extra care and secure your property carefully. Remember the 9pm Routine! 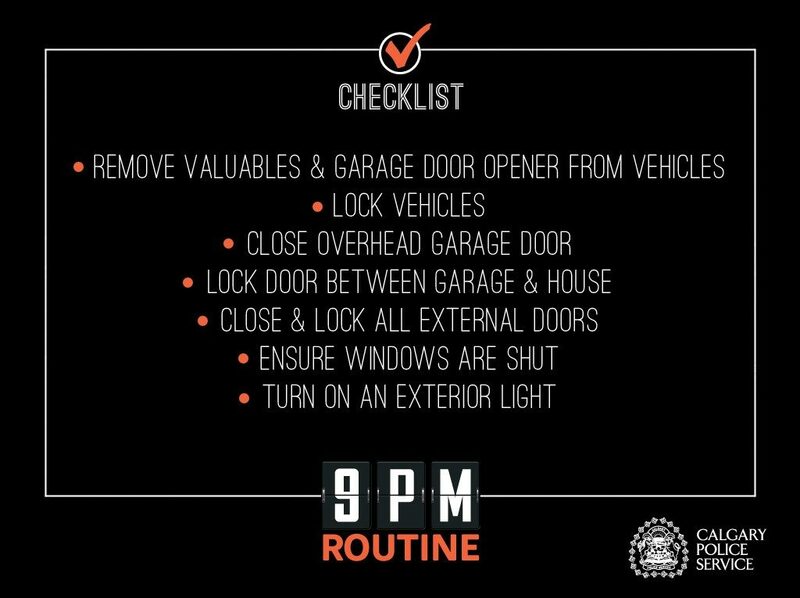 Double check those locks and keep an eye out for your neighbors also. When we work together, we’re all much stronger for it. Grab your Stampede gear and join us for breakfast! The Whitehorn adults are invited to an afternoon of card or board games. Click here for more information.